The photographs that appear in our catalogs have long been a source of inspiration. Very rarely, however, they can give the wrong impression. The Patagonia Heart of Winter 2010 catalog contained a photograph (p. 38) of illegal mountain bike use on the Pacific Crest National Scenic Trail. The Pacific Crest Trail is open to foot and horse travel and closed to all motorized and mechanized (bike) use for its entire length. Patagonia regrets this oversight and strongly supports the environmental stewardship for which the rule exists, and the "Rules of the Trail" developed by the International Mountain Biking Association (IMBA) to promote responsible and courteous conduct on shared-use trails. 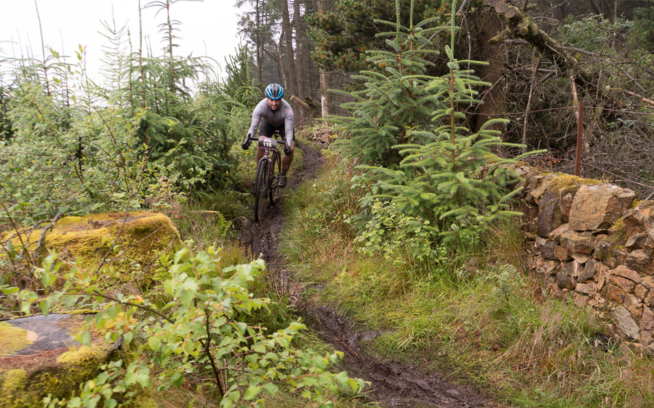 Many of us in the company enjoy mountain biking. We understand the contentiousness surrounding access issues, but we also respect the rules of Wilderness and the rights of hikers on the PCT. Please ride on open trails only, respect trail and road closures, and ask a land manager for clarification if you are uncertain about the status of a trail. There's plenty of space out there for all of us. Enjoy.